One should not stop learning. Marketing related blogs are the best way to learn pro marketing tips and increase marketing knowledge. But there is one question, where i can find this information? 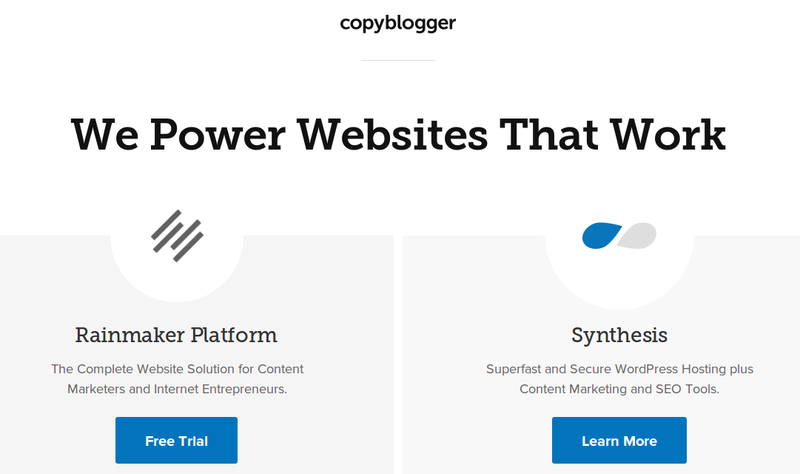 Here’s a list of top 15 online marketing blogs to read. Content marketing solutions, tools, tips, and training for online marketers, copywriters, and entrepreneurs. The advice, strategies, and solutions that work. 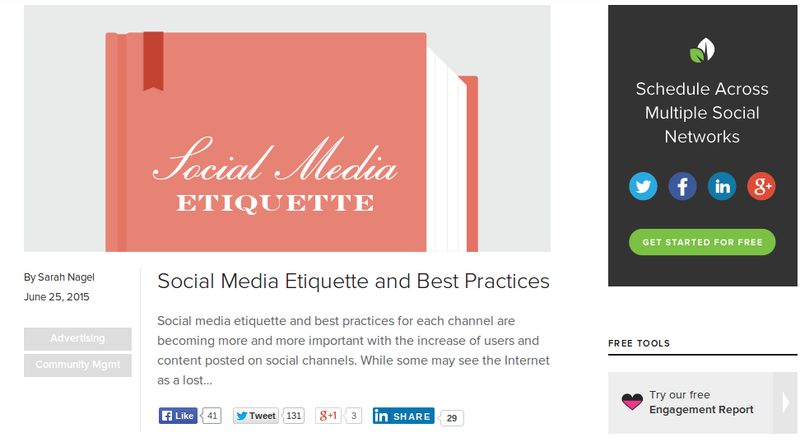 To create more compelling and engaging content, this blog is best to follow. 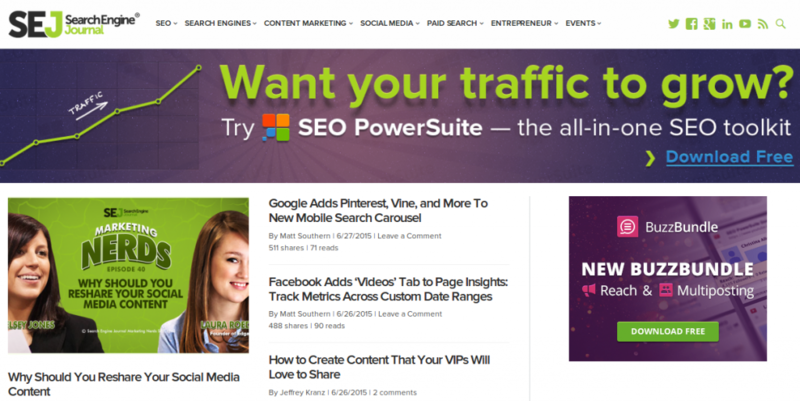 Neil Patel is a master of online marketing. 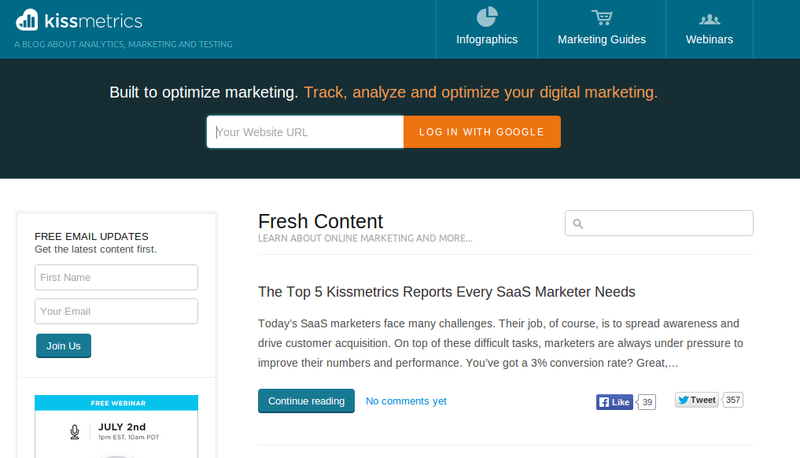 It’s an outstanding blog for marketers to learn marketing tips, and advice from Neil Patel. If you’re interested in learning about online marketing, Just follow this blog. HubSpot’s Blog provides marketing, sales, and agency content, which has more than 400,000 subscribers and attracts over 2 million monthly visitors. This blog offers great content and tips for both beginners and pros. Turn more visitors into customers. Actionable conversion advice based on scientific research and in-depth industry knowledge. Do you want to improve your conversion rate? This blog is for you, here you’ll learn essentials of conversion optimization. 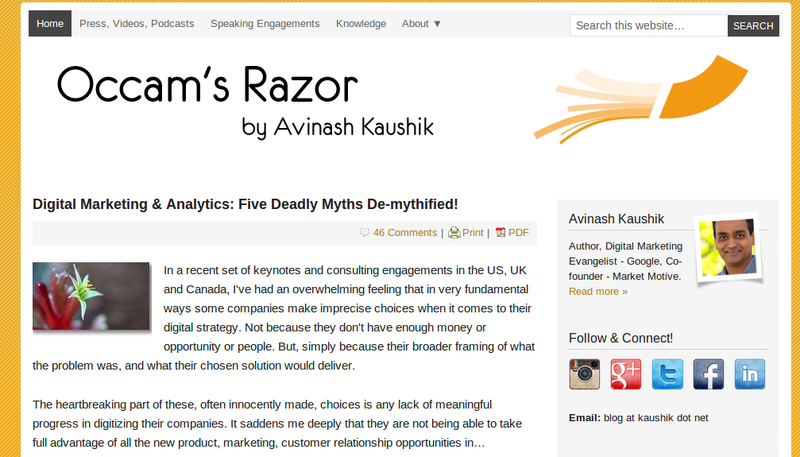 This one of the best blog on digital marketing analytics by Avinash Kaushik. He is the Digital Marketing Evangelist- Google and co-founder of Market Motive. Search Engine Journal (SEJ) is unique in its community-based approach to search marketing content. All of articles come from real online marketing experts. 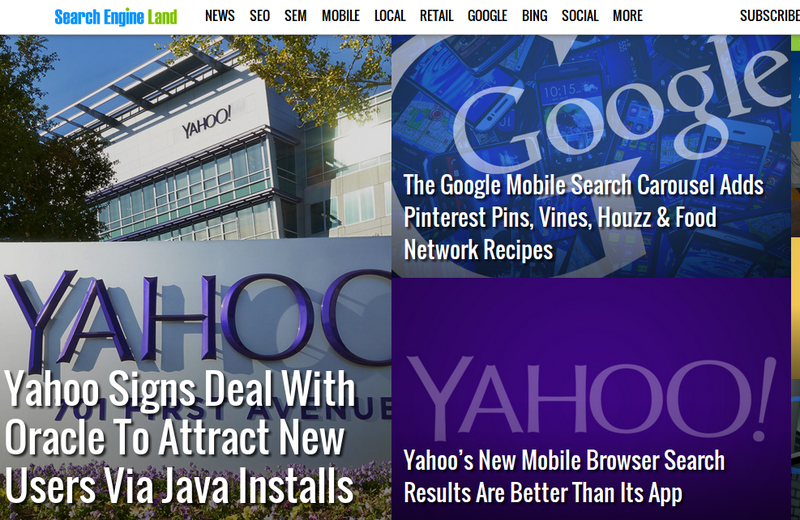 Search Engine Journal spotlights the important trends, news, strategies and personalities in the industry. Search Engine Land features daily search engine industry news & trends in search marketing (SEM) – paid search advertising (PPC) & search engine optimization (SEO) plus expert analysis, advice, tips, tactics & How To Guides for search marketing. 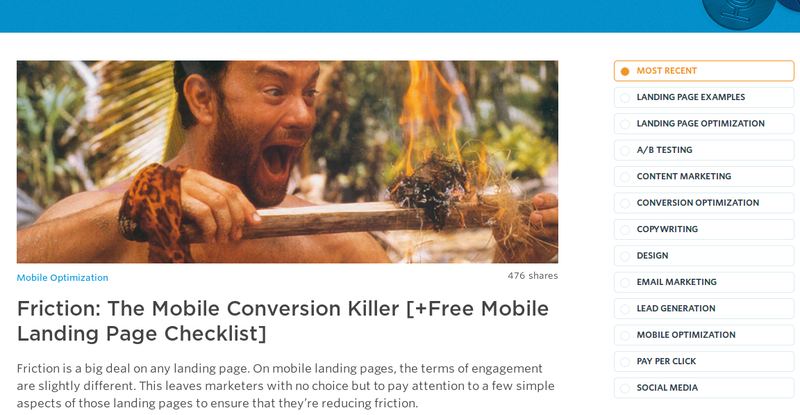 Unbounce blog is about landing pages, conversion optimization, and A/B testing. Here you get expert advice which help you crush your next online marketing campaign. 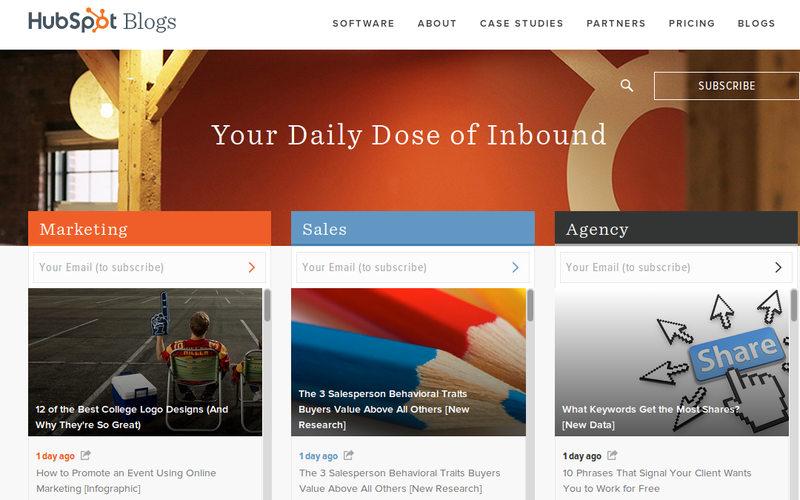 Subscribe to this blog to get the latest conversion tips. 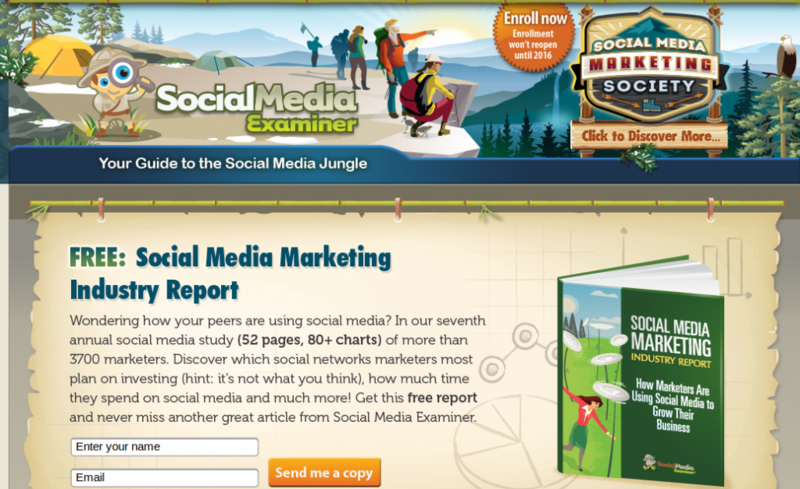 Social Media Examiner helps businesses master social media marketing to find leads, increase sales and improve branding using Facebook, LinkedIn, Twitter, Google+, Pinterest and YouTube. Get social media tips and advice from experts. SproutSocial is a leading social scheduling tool, and their content is a fantastic resource on how to improve your social and SEO. Just follow to get social media news, articles and insights. 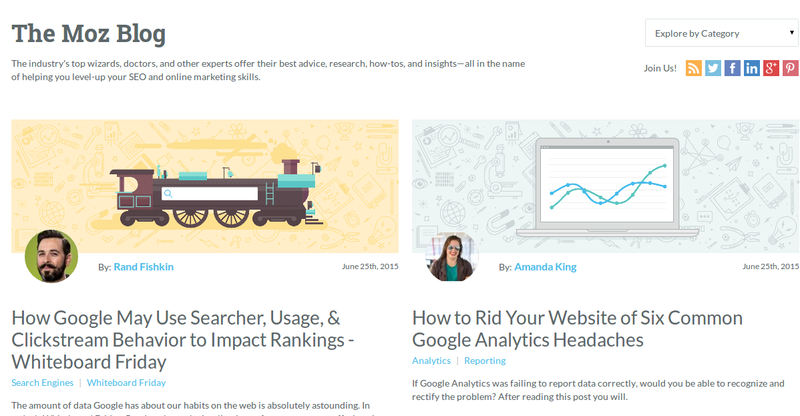 Kissmetrics is very useful blog for marketers. Here you’ll find practical online marketing tips, conversion optimization, marketing guides, webinars, infographics and more. Track, analyze and optimize your digital marketing. The Moz inbound marketing and SEO blog provides tips, tricks, and advice for improving websites and doing better search, social, content, and brand marketing. Follow this blog to level up your SEO and online marketing skills. This blog is about social media strategy and content marketing strategy. Here you’ll find tips for conversion optimization and different variety of marketing topics. It was named the #1 content marketing blog in the world by Content Marketing Institute. 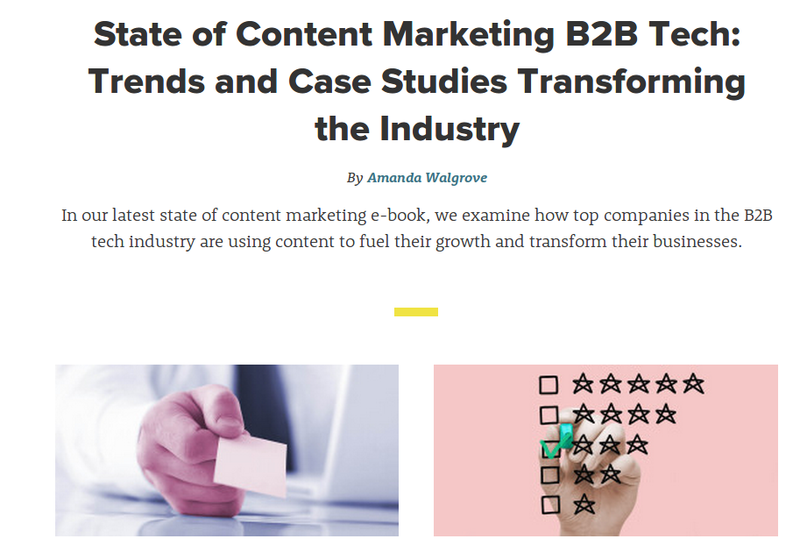 The industry-leading publication for content marketing news and analysis. The antidote to the marketing noise. Subscribe to get the latest and greatest from the content marketing industry. PPC Hero provides tips on the expert skills and management techniques of successful pay per click digital advertising management. This blog has plenty of cool tips about Internet marketing that really work. Find your favourite blogs and grow your knowledge of Internet marketing world. Hope you enjoyed this post, If you have any questions or suggestions please leave them in comment box!! I read about Neil Patel and I heard a lot about him that He is good. This Blog is excellent. Thanks for the tips!